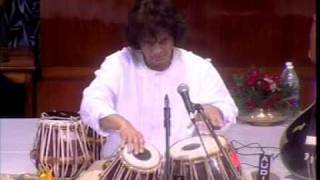 Raj Kumar Misra fantastic tabla player coming from a Famous musical family from India, now he is the best tabla guru and performer in Europe and residential tabla teacher in Bharitya Vidya Bhaven, London. 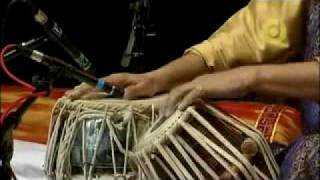 His composition show the true blend of tradition and creativity.More than seventy students are under his gifted tutelage. 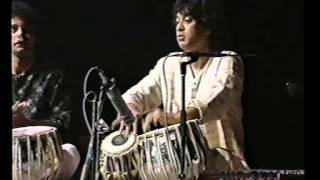 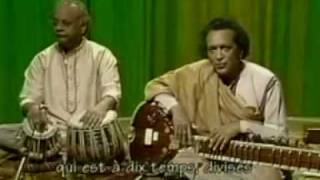 The following video is one of the greatest tabla recitals ever shown in Europe.